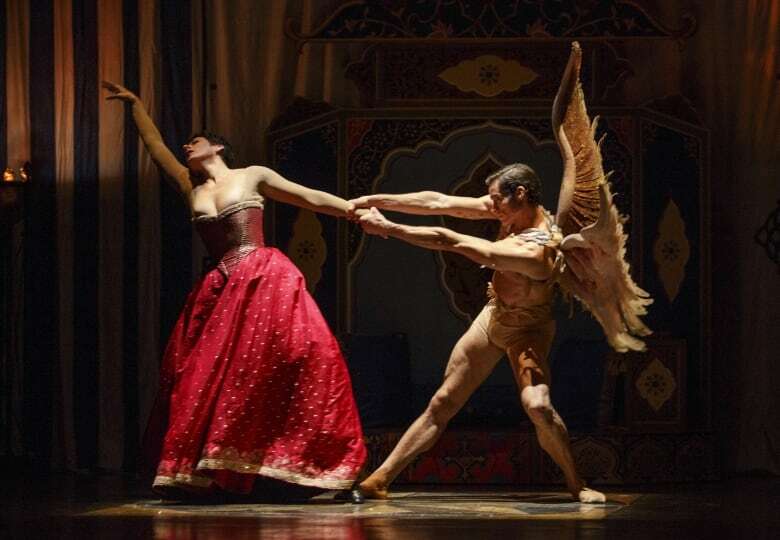 Co-Artistic Director Marshall Pynkoski says his Toronto-based opera company, Opera Atelier will perform as scheduled in Versailles, France this week. He says like other French artists, it is important to defiantly demonstrate that the arts and France will go on after the Paris attacks. So... is it art imitating life or the other way around? The majority of performers for two Toronto artistic companies - Opera Atelier and Tafelmusik - were booked to fly to Paris this past weekend for a much-anticipated several days on-stage at the historic Palace of Versailles. They have been here in rehearsals this week and will be performing, Lully's Armide. Marshall Pynkoski is the co-artistic director of Opera Atelier. He met Anna Maria at a cafe across from Versailles. Opera Atelier and Toronto's Tafelmusik perform at the Chateau de Versailles beginning Friday. This segment was produced by The Current's Lara O'Brien in Paris.